His Little Feet partners with Compassion International, providing opportunities for people like you to sponsor a child in need, providing them with the opportunity to receive an education, to be healthy, to develop life skills and to hear the Gospel. 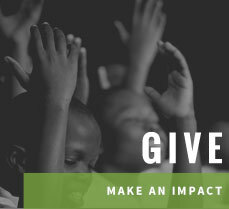 Compassion International exists as a Christian child advocacy ministry that releases children from spiritual, economic, social and physical poverty and enables them to become responsible, fulfilled Christian adults. 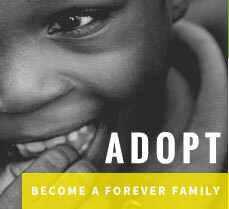 The hallmark of Compassion’s work is one-to-one child sponsorship…each child has only one sponsor. 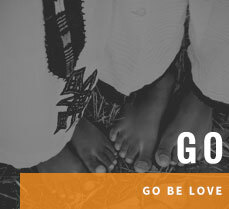 Today, Compassion helps more than 1 million children in 26 countries. 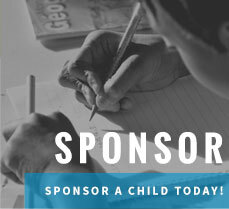 All of the children in the choir are sponsored, however, if you would like to sponsor a child in need, we invite you to make a tax-deductible contribution of just $38 a month to connect a child with a loving, church-based child sponsorship program.